After many months speculating when Destiny 2 would make an appearance, we have reached the day of the official Destiny 2 reveal trailer. With the internet certainly in danger of melting from hype, we take the opportunity to breakdown the trailer and learn as much as we can about Bungie's sequel to the original Destiny game. Fast forward to today and the first and probably most important fact we learned is that Destiny 2 does have an official release date of September 8th which is exactly the same month as the leaked posters which appeared a week or so ago. This is of course one of the first weeks of September, making Destiny 2 the first major game to release for the fall of 2017. With some other massive titles also due for release around the same time, including Red Dead Redemption 2, Star Wars Battlefront 2 and Call of Duty WWII, Destiny has the chance to make it's mark before the lead up to christmas. Furthermore and also equally as important, Bungie also confirmed that a Beta will be available for PS4, Xbox One and PC during summer 2017. Bungie will be conducting a public Beta test of Destiny 2, including most major modes and activities featured in the game, prior to retail launch. 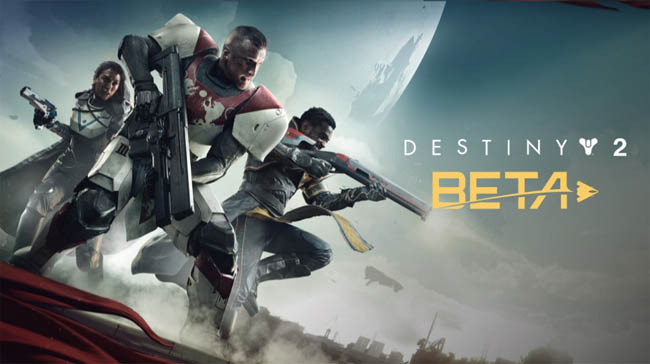 Beta details will be announced soon but Bungie did confirm that to get access to the Beta you MUST pre-order on one of the three platforms (PS4, Xbox One or PC). Visit the official Destiny 2 page (link below), select an edition and pre-order. The video below is the official Destiny 2 Reveal Trailer, taken from the Bungie YouTube channel with no unnecessary commentary, just raw hype! 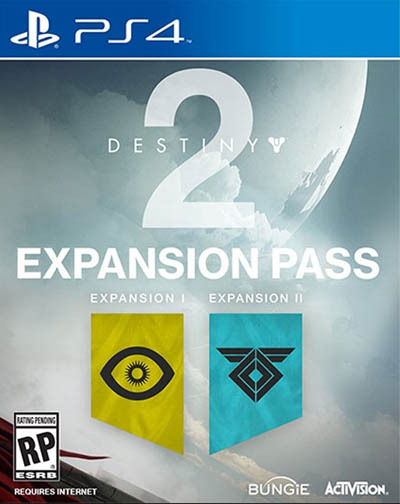 Pre-orders of the Collectors, Deluxe and Limited editions of Destiny 2 include access to the Expansion Pass. 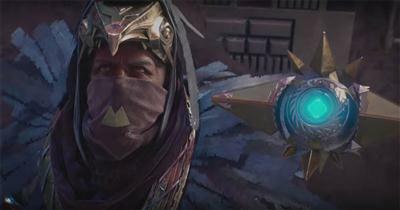 Bungie have already hinted at the content for Expansion 1 and Expansion 2 - namely Osiris and Rasputin. 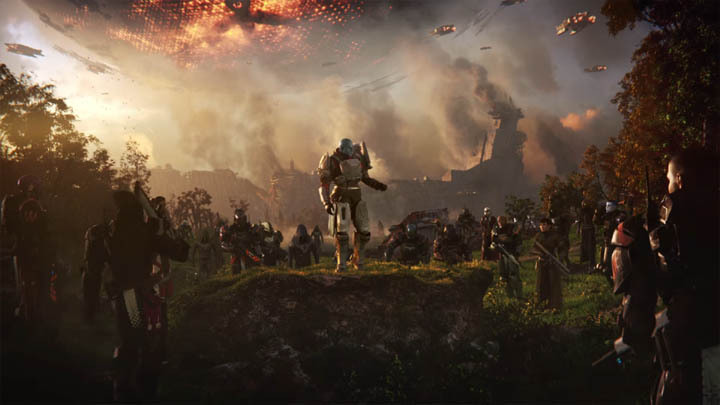 The video description for the trailer hints that players will have to defeat the "Red Legion" and confront "Ghaul", in an attempt to reunite humanities scattered heroes. Description goes on to say that players will be visiting "unexplored worlds of our solar system", thus breaking away from the known planets of Destiny 1.